The Santa Barbara Superior Court trial is underway for Iron Chef Lawrence Forgione, charged for misdemeanor vehicular manslaughter. Around 6:50 p.m. on February 24, 2018, Forgione struck and killed Gilbert Ramirez in a crosswalk on the 500 block of State Street. Forgione has pleaded not guilty and is being represented by Attorney Meghan Behrens. Sarah Barkley is leading the case for the office of the District Attorney. 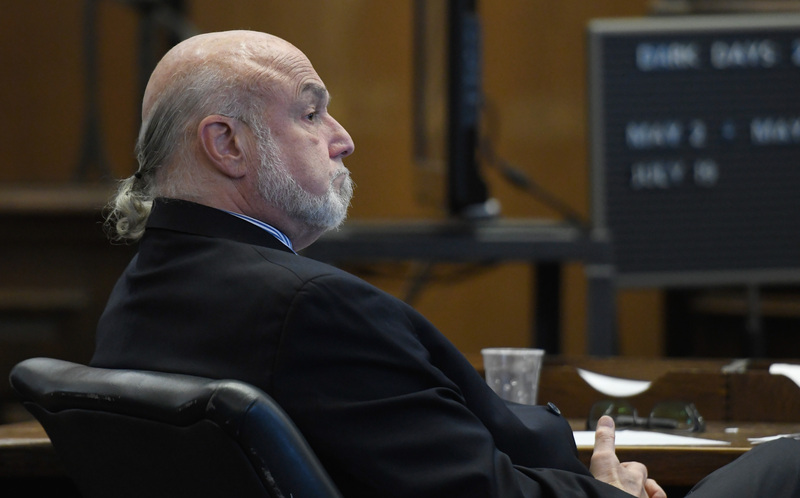 The defense’s witness list also included city and county law-enforcement officers, civilians, and a scientist specializing in human behavior with experience in collisions and driver perception and response. Forgione is not in custody and was released on his own recognizance. The trial is being heard by Judge James Herman and is scheduled to continue throughout the week.